There are so many different forms of the humble garden shed out there. In this article, a new research is discovered which aims to make the decision stress-free. There are so many different forms of the humble garden shed out there. Therefore it is no surprise why some of us gardeners can’t help but cry when shopping for a new one. Breaking down the knowledge required to make the most appropriate garden building decision, you will soon realise that the process itself can be stress-free. 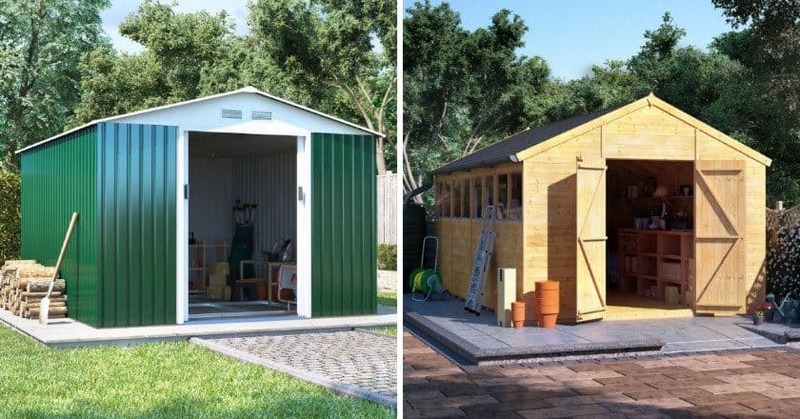 Are you ready to pick which type of shed is best for your outdoor needs without stressing out? 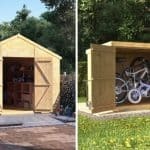 A shed that may be a great addition to your home by providing convenient garden storage for tools, equipment and furniture. If you’re not armed with specialist research, you might be confused when choosing between metal, wood and plastic. Did you know that sheds of all materials come in a wide range of designs, shapes and sizes to suit any UK plot? Knowing which type of material you need could simplify everything. That’s why we wanted to help gardeners with one of the most difficult outdoor decisions – buying a new shed. 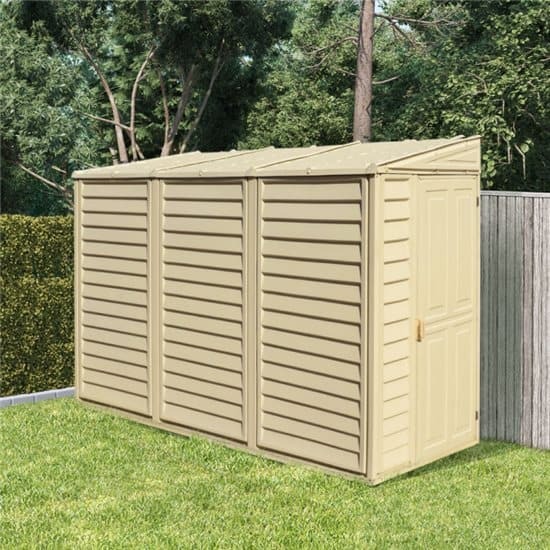 To help all the British gardeners out there, we took three types of garden sheds. Wood, metal and plastic – and weighed up the pros and cons of each. 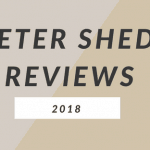 It’s hard to say which type of shed is generally the best. As they all have the strengths and picking the most suitable model is down to personal specifications and tastes. However, we have done all the research to help make purchasing your next shed more straightforward. 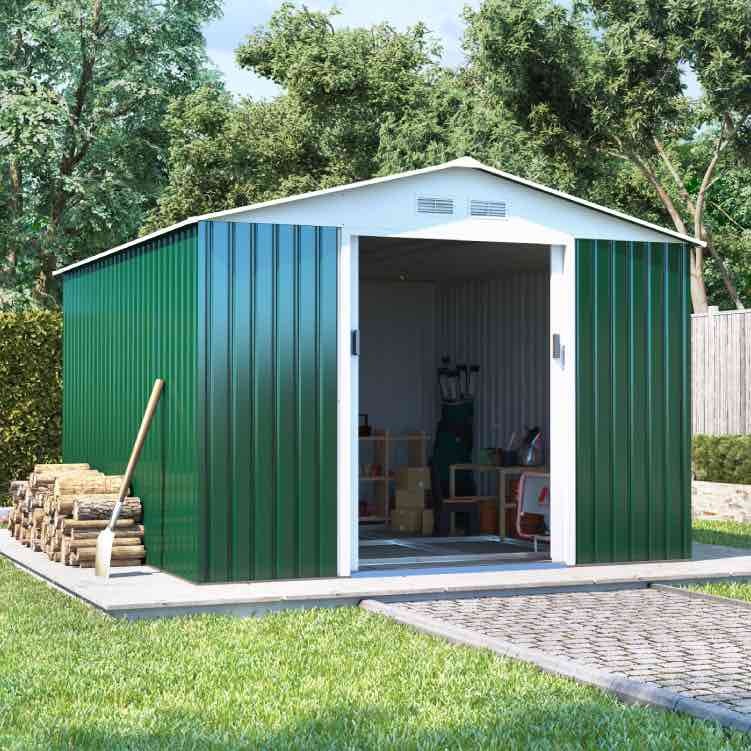 Metal sheds are the strongest on the market and provide the best security for a valuable garden. DIY tools are also the most durable and robust material to choose for storage against bad weather year-around. 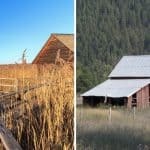 According to some green-fingered Brits, the main drawback of a metal outdoor building is its looks as they appear less ‘natural’ than alternatives. However, newer models are designed to complement different gardens and can even come with a woodgrain exterior. A metal shed’s sturdiness should deter animals and burglars, but it can make alterations or repairs more difficult. While cheaper versions could corrode or rust if not taken care of properly. The most common type of shed found in UK gardens is wooden ones since they offer flexibility in design. From traditional to contemporary, and can be easily modified to suit individual needs. 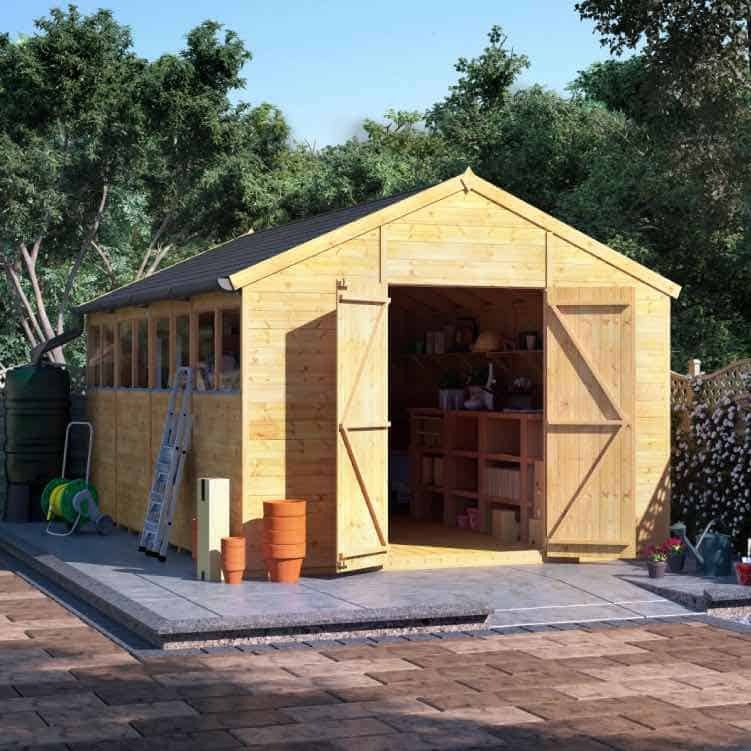 Wooden sheds are generally low cost at the point of purchase but could require regular maintenance to stave off the elements. They may be blown over in a heavy storm, if not constructed properly. Choosing a plastic shed can be the most affordable outdoor storage option – without compromising on durability. A plastic shed’s lifespan will be longer than a metal or wood alternative. As they don’t rot or rust, making them a sound garden investment. Affordable plastic buildings require little upkeep and will resist the rain, but may be affected by extreme temperatures. They are the lightest type of shed available, making flexibility of location in the garden a big plus for plastic models, but are difficult to modify.